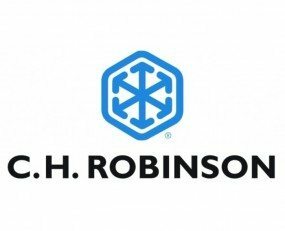 Robinson Fresh, a division of C.H. Robinson, has become the primary provider of Verfrut products in Europe. Verfrut is one of the largest fruit growers in South America. With this strategic alliance, the companies bring together expertise in cold chain logistics and produce to provide a more integrated fruit offering to Europeans. “When we heard Verfrut was looking for opportunities to expand into the European market, we knew we could work together to bring these premium products to our customers,” said Robert Walsleben, European director for Robinson Fresh. In this new business relationship, Robinson Fresh provides customer-based solutions across the entire supply chain, including global logistics and significant European infrastructure. Verfrut focuses on providing a premium growing, packing and bagging experience from South America. “We are convinced that the match between Robinson Fresh’s capabilities and market knowledge combined with our product range and technical knowledge is the perfect combination to grow together in the European market,” added Ignacio Donoso, director of new business development and off-shore office at Verfrut.